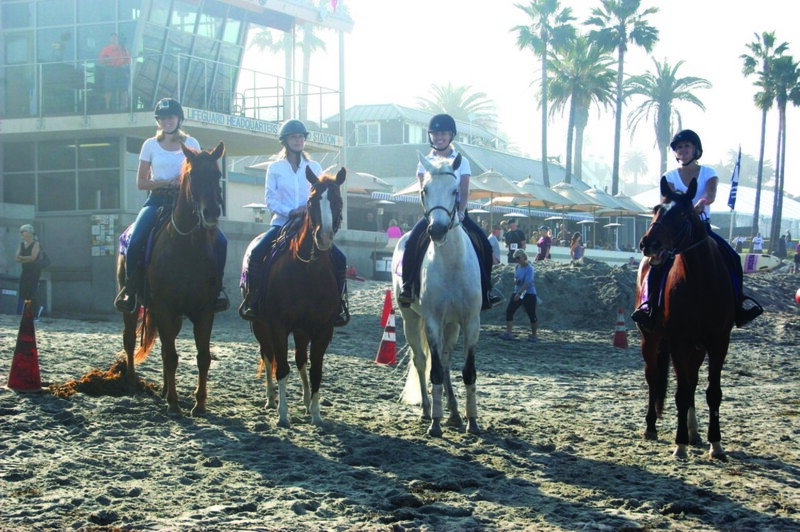 DEL MAR — The Breeders’ Cup may feature only two days of horse racing, but activities leading up to the 34th annual event started a week before thoroughbreds hit the Del Mar Racetrack on Nov. 3. Things got off to a running start Oct. 28 with the Jake’s Del Mar 35th Annual Beach Fun Run. Actress and Breeders’ Cup ambassador Bo Derek served as the race’s official starter, leading the field on horseback with three other riders. 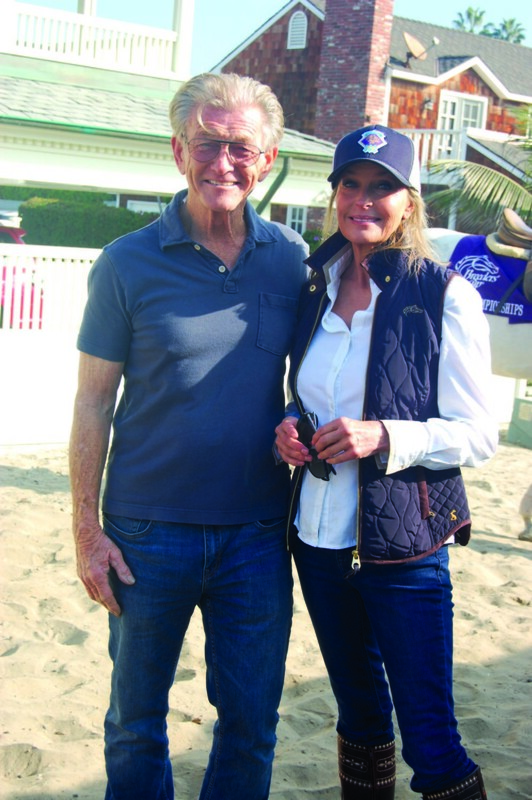 Bo Derek and Joe Harper, president of the Del Mar Thoroughbred Club. Derek, who came to fame in the 1979 movie “10,” also helped out during the Oct. 30 post draw, held in the oceanfront Barn at the Beach, a temporary structure set up at Powerhouse Park for several Breeders’ Cup events. “I didn’t fall off so it was a good day,” she said when asked to describe her beach ride two days earlier. Derek was also asked how she felt about the Breeders’ Cup being held at the Del Mar Racetrack for the first time. After numbers were randomly drawn to determine starting gate positions, Derek revealed the names of the horses. 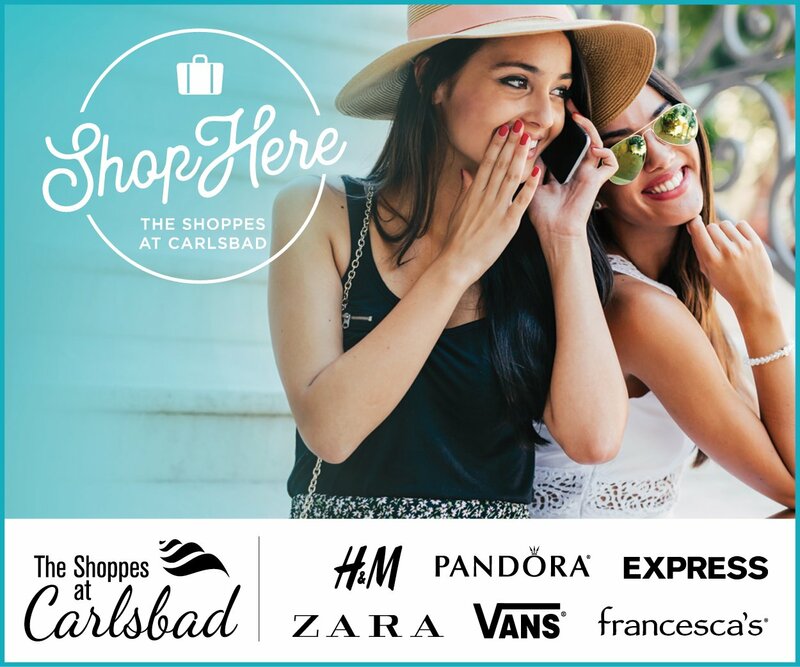 Also helping in that role were legendary local professional surfer Rob Machado and former Chargers linebacker Donnie Edwards. Laffit Pincay III, son of Hall of Fame jockey Laffit Pincay Jr., served as one of the emcees. Organizers of Breeders’ Cup Festival activities said they went out of their way so the Super Bowl of horseracing would return to Del Mar in the future. Earnest said about 70 percent of the approximately 500 people at the post draw were not from San Diego. “We’ve been dreaming of having the Breeders’ Cup in Del Mar and it’s finally here,” said radio host Scott Kaplan, who helped with emcee duties. After surveying the crowd to see how many in attendance had been to other Breeders’ Cups, he asked them how the ocean was at landlocked Keeneland in Lexington, Kentucky, and Santa Anita.